If you think that the unlimited amount of makeup that we are nowadays exposed too is a new phase, let us clear the air and tell you that makeup has been around for a long time. But the good news is that with so much improvisation and up gradation, gone are the days of putting lead and copper on your faces. We today have an increasing number of cruelty-free and high-quality, nature-friendly, organic beauty products that will certainly give your makeup routine a healthy route. 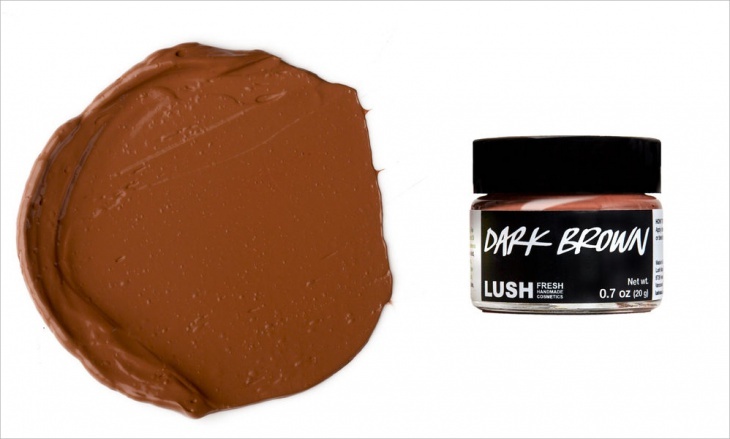 Here is a list of top 10 vegan and organic makeup products to get your hands on this summer. Physicians Formula is best known for a completely organic product line and 100% cruelty-free range. The brand is dermatologist approved and offers the best organic and mineral makeup suitable for the sensitive skin. Most of the products are fragrance-free, paraben free and gluten free. This brand is best known for eye makeup and deals with providing 100% luxury and all natural makeup that is made in London. The line provides you with award winning products that are free of all the nasty parabens and synthetic dyes. 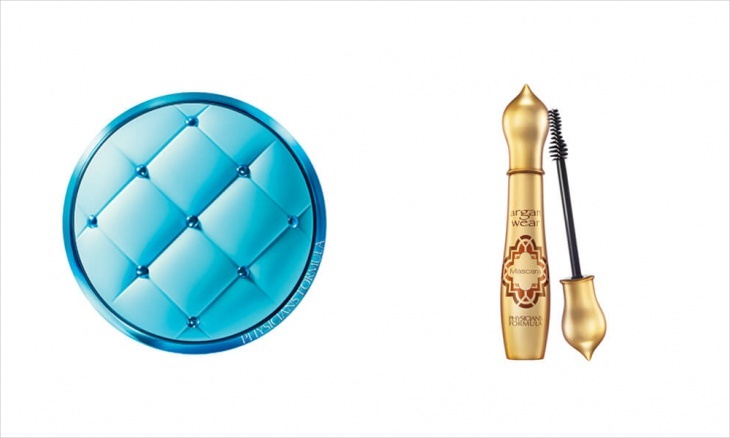 These fabulous products have never been tested on animals. 4. 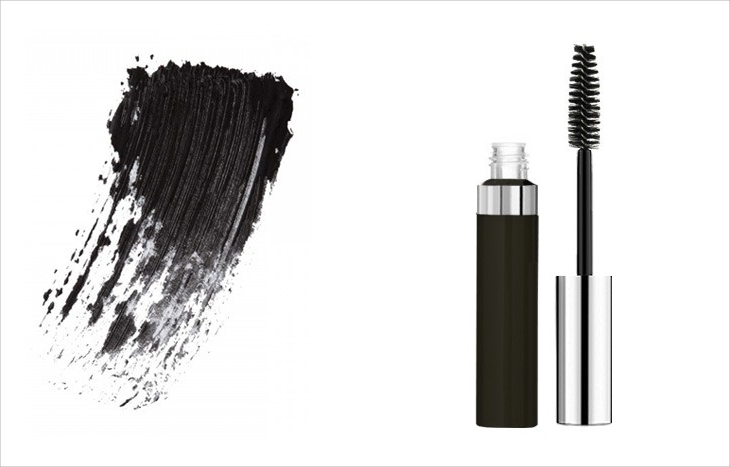 Real Purity : Price Range- $15 (Mascara) and $32 (Foundation Creams). Brand’s all natural cosmetics are made from organic, botanical and wild crafted ingredients that magnify natural beauty. Real purity holds a strong commitment to keeping things natural and all the product are cruelty-free. You can also acquire samples of the brand on a monthly basis. 5. E.l.f. Cosmetics Price Range- $3 (Lip Care) and $42 (Cleanser Kit). 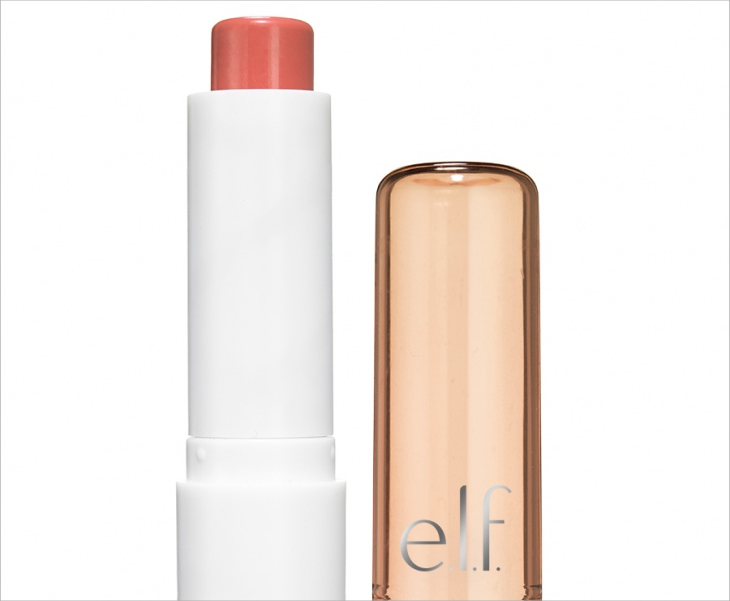 E.l.f offers one of the most affordable beauty and skincare products. All the products are 100% cruelty-free and the 50% of the sales gained from the sale of their fur-Free tweezers goes in support of PETA. 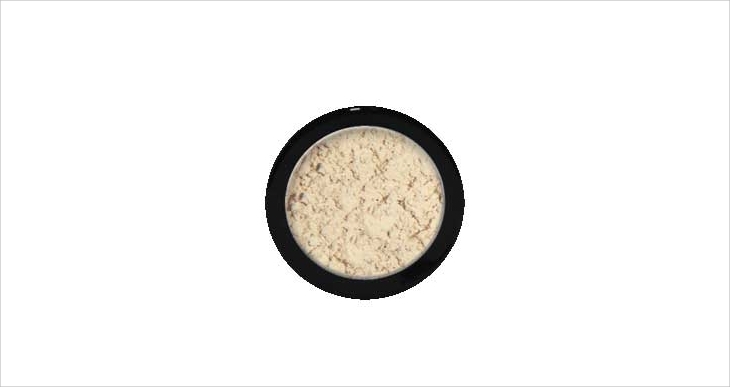 Best known for providing natural and organic makeup for sensitive skin, the affordable mineral makeup deals with creating high-quality mineral makeup products that have never been tested on animals. The cosmetics from the brand contain no fillers, bismuth, chemicals or talc. If you are someone who remains updated with the makeup and cosmetic world, then you would have heard the name quite a few times. 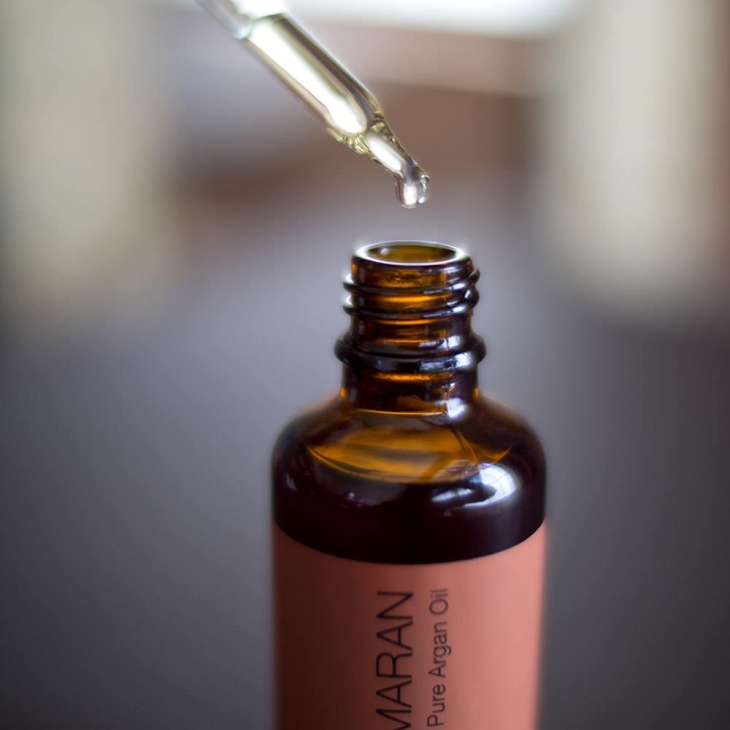 Josie Maran Cosmetics create 100% argan oil infused, cruelty-free and eco-friendly cosmetics and skincare products. Argan oil with its multitude of benefits acts a brilliant moisturiser that is natural and is organically grown. Best known for lipsticks, this certified organic and cruelty-free brand makes the most amazing, good quality pigmented lipsticks that do not harm any animals in the making. 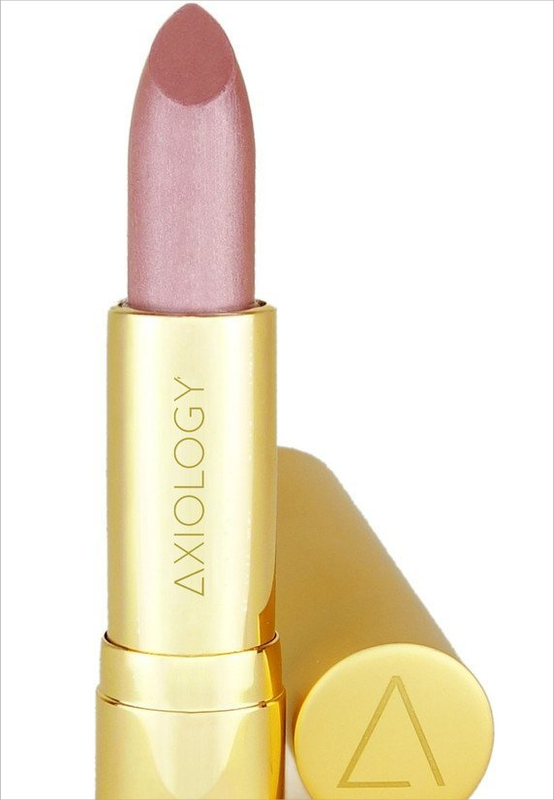 These luxury vegan lipsticks are organic and offer a wide range of shades and formula. You can tell by the name that 100% Pure is one of the world’s most pure and natural line of cosmetics, beauty products and skincare. Made using high performing antioxidants, naturally occurring vitamins and essential oils to ensure that your skin gets the maximum benefits. 10. 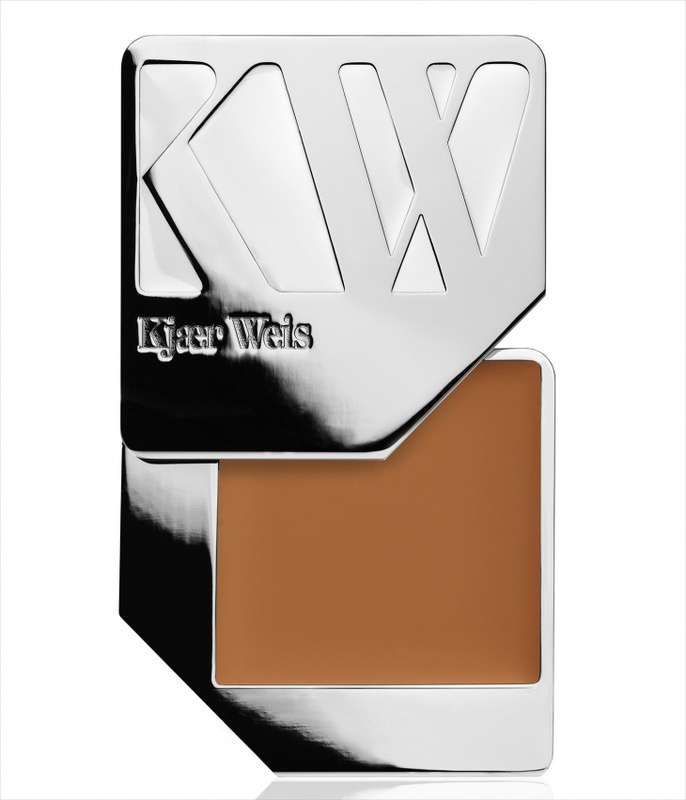 Kjaer Weis : Price Range-$27 (Refill of Eye Shadow) and $68 (Foundation). Best known for sustainable and refillable products, Kirsten Kjaer Weis is a Danish-born, New York-based makeup artist who inspects every new batch of cruelty-free organic natural products before they are released in the market. These products are refillable in turn highlighting the sustainable nature of the products. If you enjoy makeup, these cruelty-free, natural and organic products will not just be a budget friendly purchase but also be a much needed relief for your skin.